Our practice has been referred to as “good guy law”. At Braaten Law Firm, we use our resources to preserve the strength of yours. 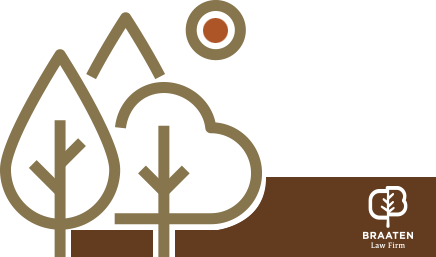 We are staunch advocates for landowners and perform a majority of our work on behalf of farmers and ranchers, but we also have vast experience in representing businesses, non-profit organizations and government bodies on a wide variety of issues. Our practice has often been referred to as “good guy law” because we strive to ensure it is not only large corporations that receive exceptional representation. We take pride in standing up for the little guy, taking the toughest cases, and proving that landowners can use the judicial system as the great leveler to take on Goliath and win. While we work in numerous areas of law, we focus our practice in order to provide the highest quality legal services in the following areas. Have an Immediate Need or Concern? We excel at responding to the unexpected and have the experience necessary to ensure we are prepared when the unexpected occurs. 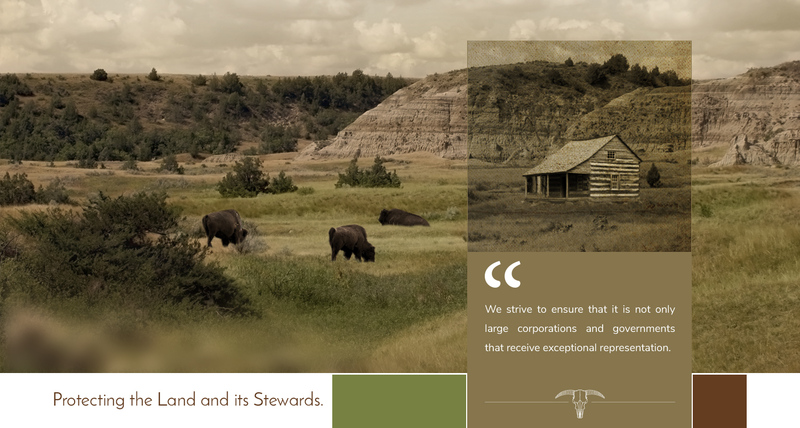 Please contact us if you find yourself in need of astute attorneys with a passion for protecting land and its stewards. Contacting Braaten Law Firm or its staff via this form does not create an attorney-client relationship. Please do not send confidential information until you have spoken to a lawyer by phone or in person and we have authorized you to send confidential information. We must evaluate your matter and enter into a formal agreement for representation unless you are an existing client.